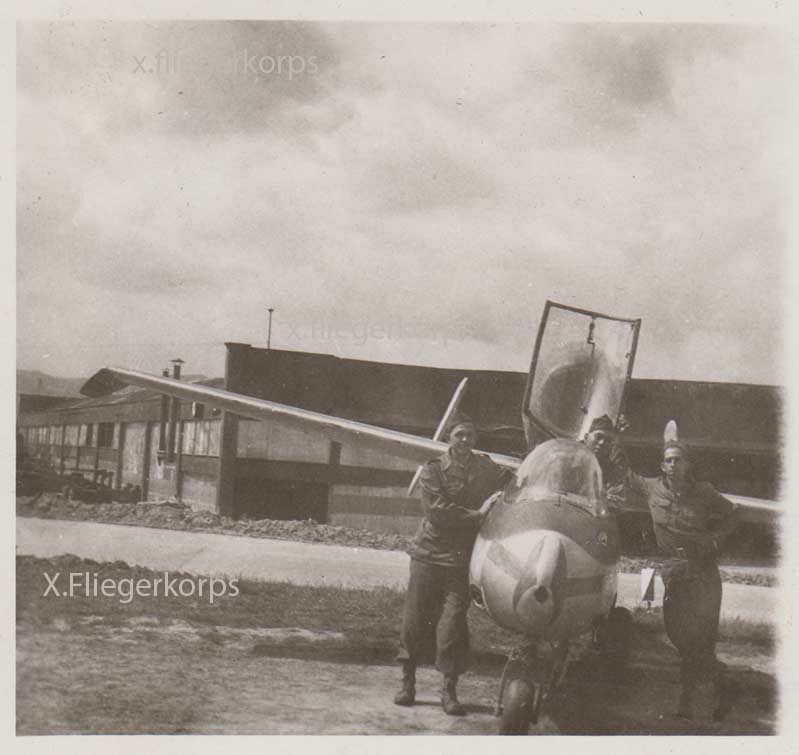 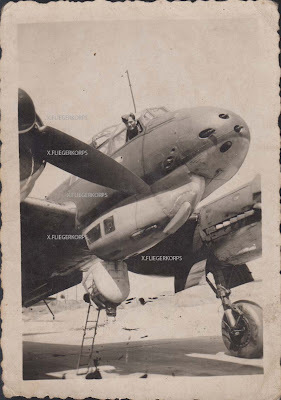 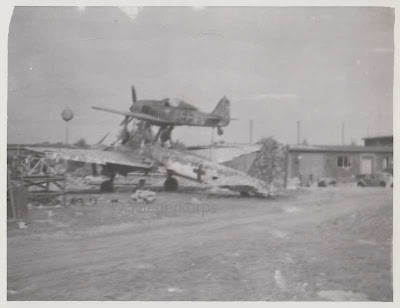 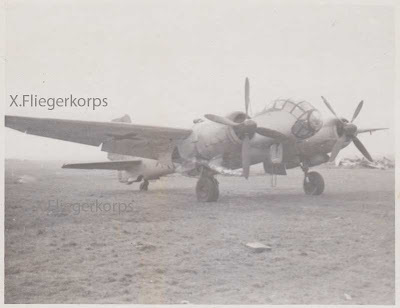 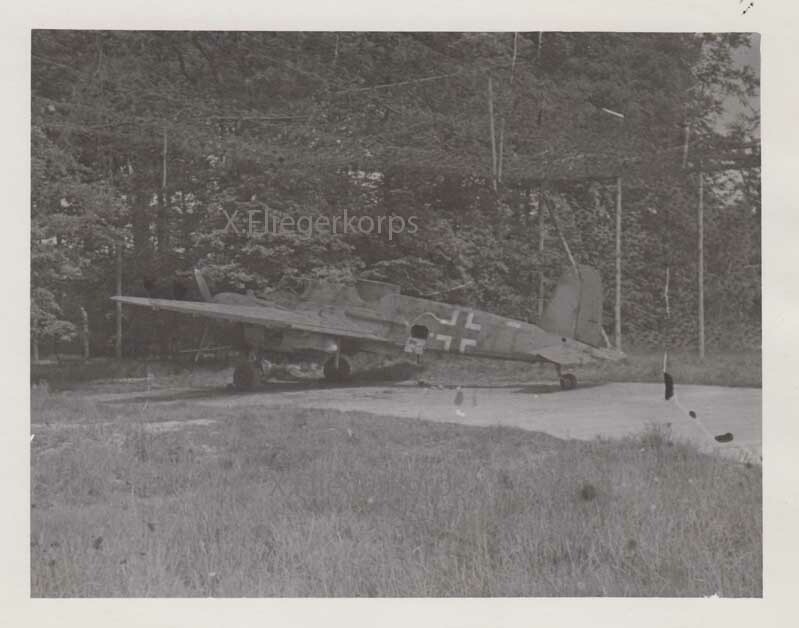 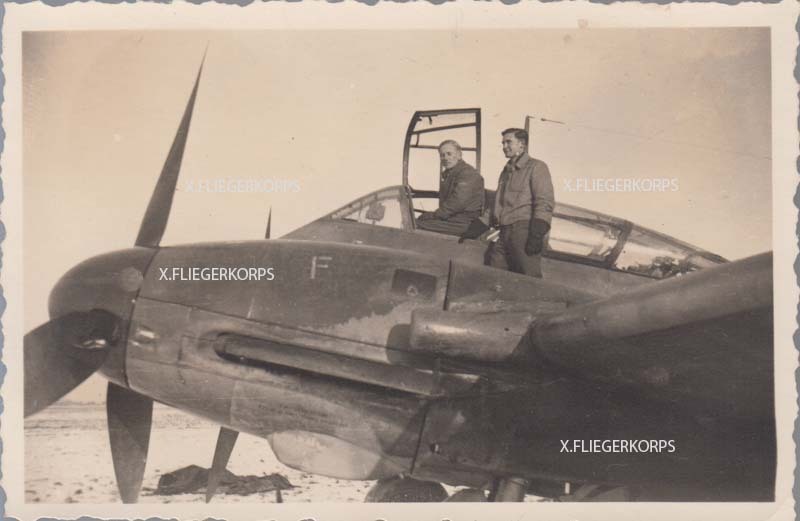 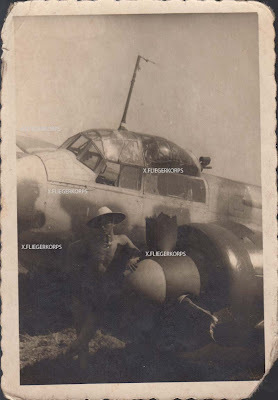 Ebay seller of the JG20 album (see previous post) is offering many more interesting Luftwaffe images at his shop address here A small selection follows, including Hs 129, He 162, Ju 388, Mistel combination, and Me 410. 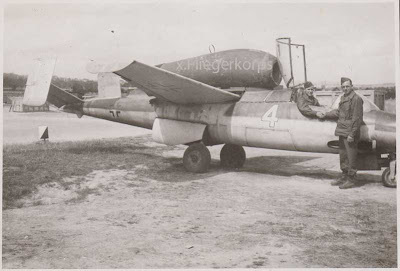 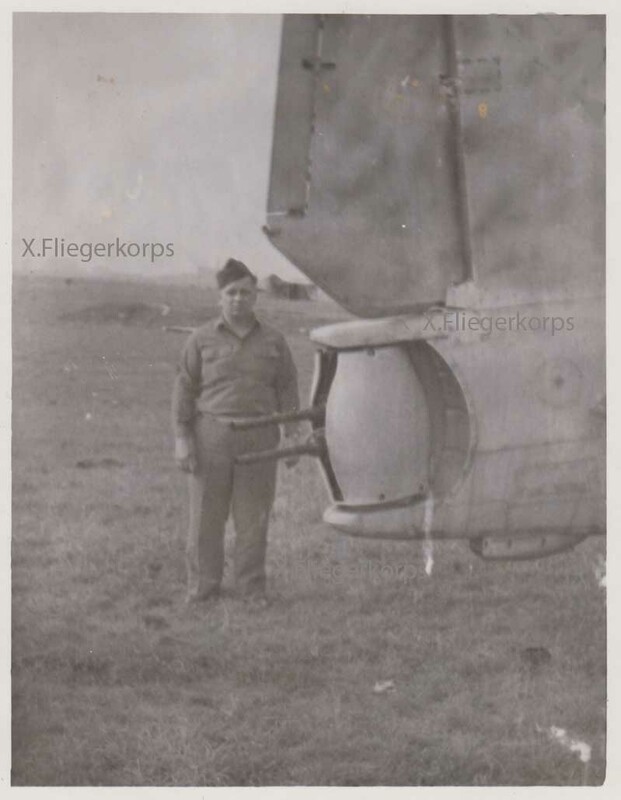 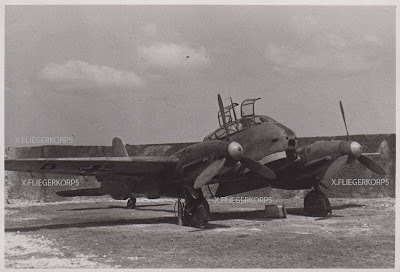 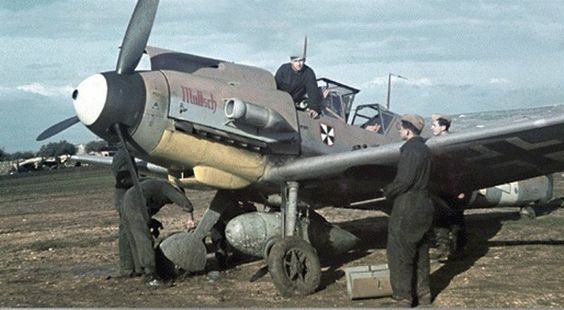 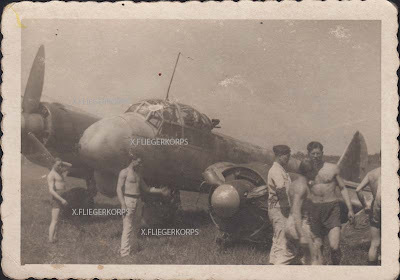 The He 162 images are familiar (WOTBC perhaps.?). 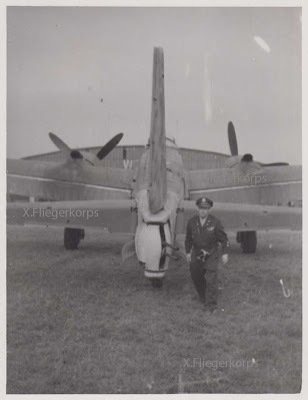 As is the Hs 129 image, the example that tested the SG 113A - tubes of explosives that were triggered by light-sensitive cells. Note the installation that can be seen on the fuselage. 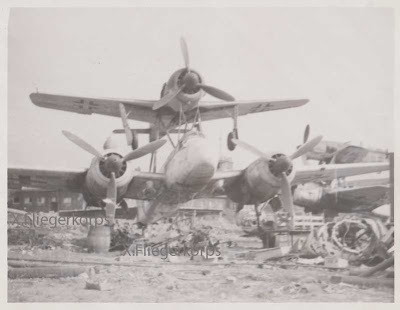 Although captioned as 'nightfighters' the Junkers Ju 88 Cs with the large camouflage mottles appear to be KG 40 machines ...click on the images for a closer view.